Have you defined success and gotten legal? 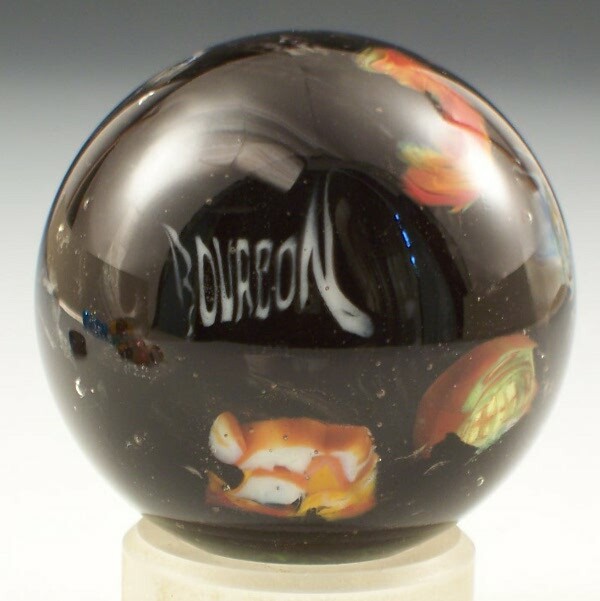 Are you ready to start selling your lampwork creations? If so, you have some decisions to make. Where do you sell your work? FYI: These are the ones I am most familiar with and the ones I have personally used. And the ones I know other sellers have used successfully. If you know of other successful online markets, please let me know. Often areas have a regional bead society and once a year those groups will hold a show. I know there is one in Houston, Denver, Oakland and many more. These local shows usually cost less to do (lower table fees and no travel if you’re lucky) and are very friendly. Check your own area for more opportunities. Almost everyone has local craft show opportunities to them to sell their work. I personally do not do any of these shows even though there are many, many opportunities available to us. New Orleans has an Arts in the Park program that runs three weekends a month at three different parks in the city. On top of that, there is a festival almost every weekend somewhere around here and a happening Farmers Market in Baton Rouge. You see, other than the marbles, we do not sell finished work. I can, but do not enjoy making jewelry. I prefer to make the beads and leave that task to my talented jewelry designer customers. 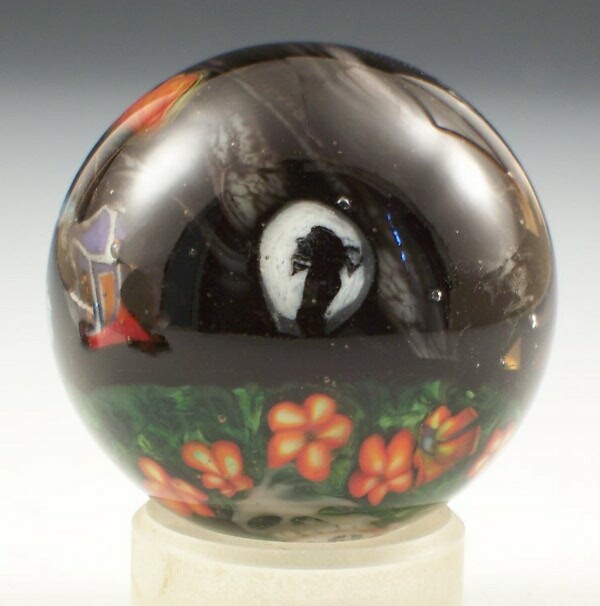 As for the marbles, well, that is a specialized market and not quite right for craft/art shows. However, if you do sell a finished product, these types of shows can be advantageous. Just be sure to check out the venue first and get a feel for what sells well there. If you make one-hundred dollar bracelets and the gal next to you is selling two dollar import, base metal earrings, it may not be the best fit. Use your judgement or you could end up in ninety degree heat for two days with nothing to show for it but a sunburn. Again for galleries, you are going to need a finished product. You are also going to need to sell wholesale or on consignment or both. Bead stores are great if you can find ones that want to carry artisan lampwork beads. A lot of them do carry imports, but don’t let that scare you off. There is a market for both (more on this later). Again, for bead stores be prepared for wholesale and/or consignment. We’ve all been to them. Creative Memories, The Pampered Chef, Tubberware, Naughty lady parties, Mary Kay, etc. Why not one for your beads and jewelry? Work it the same way you would one of those Creative Memory parties. Set everyone up to make a simple piece of jewelry, designate a reward program for the hostess, bring some wine, and lay out your wonderful creations for sale. Do I like engaging with customers? Do I want to travel once or twice a month? Can I take decent photos or am I willing to learn? Do I have the confidence to approach bead stores/gallery owners? Do I have the technical skills to run a website or other online venue? Am I willing to learn? And finally the most import question: Do I have the motivation to stick with whatever direction I plan to go?